Our product range includes a wide range of adhesive tube and pvc adhesive tubes. We are stalwarts in manufacturing, supplying and exporting Adhesive Tubes of premium quality. 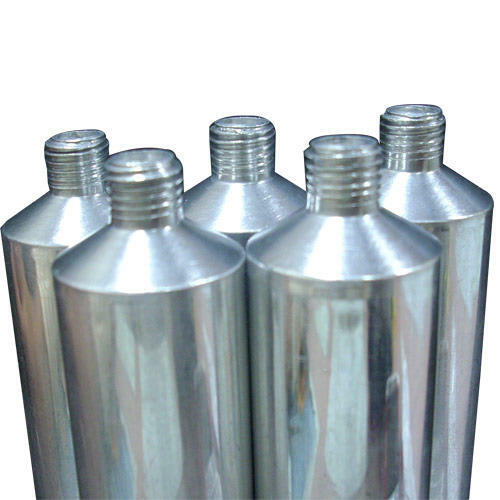 These tubes are widely demanded by many adhesive-product manufacturing industries. 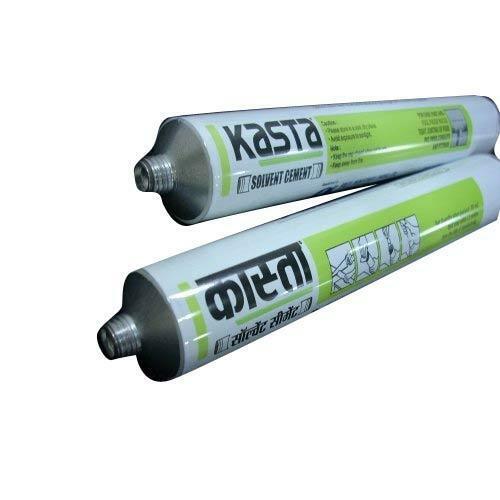 Our tubes are highly demanded for rubber based adhesive, solvent cements, epoxy based adhesives, special purpose adhesive and general purposes glue. We provide highly reliable tubes to our valued patrons by checking them at different parameters ensuring best outcome at customer's end. Offered tubes are nicely packed so as to avoid any damage during transporting. Packaging Details: Tubes are packed in individually partitioned corrugated boxes to avoid damage.For outstation cargo, these inner boxes are further repacked in Ship. We are reckoned manufacturer, supplier and exporter of excellent quality PVC Adhesive Tubes that are widely used in adhesive products manufacturing industries. Our products are manufactured using high quality raw material procured from authentic vendors ensuring good quality product at customer's end. Our dexterous team of professionals use modern machineries and high-grade tools to fabricate these highly reliable tubes. Customers can avail these products from us as per their given specifications.